Utility company research has determined that stopping the sun's rays before they hit your window helps reduce your energy bill! 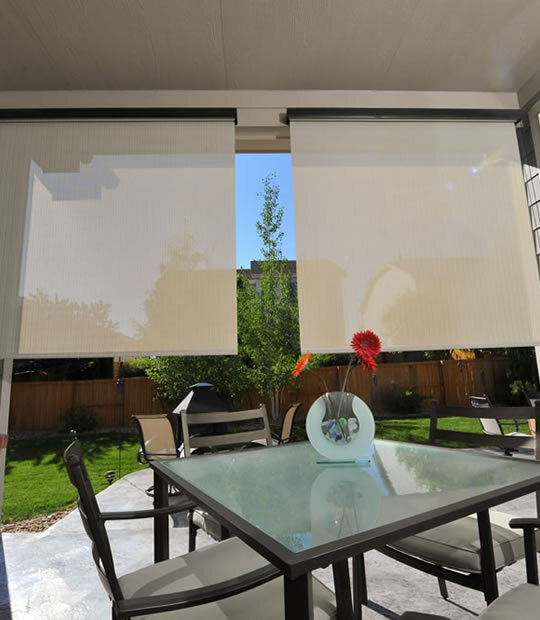 We offer the widest choices for the operation of your shade. Whether you prefer cord operated or a motorized remote control we have a shade that will fit your needs. 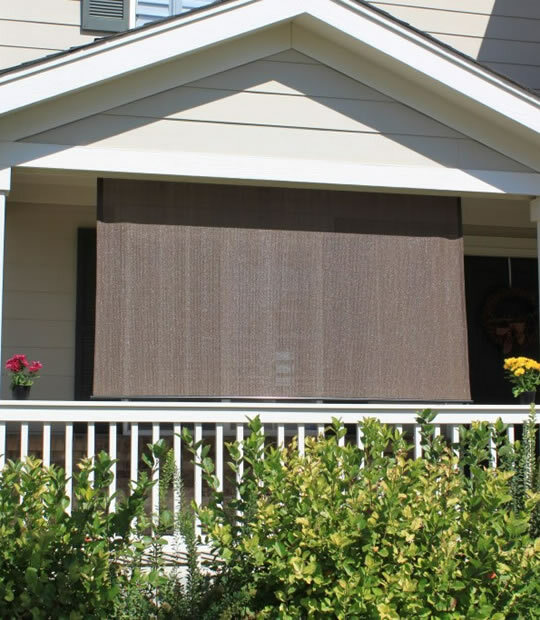 This is important as it does not limit where customers are able to install our shade. Whether it is an out of reach place that requires a remote control, or out of harms way from children or pets, there is always an operation method that will fit your needs.